For two hundred years after William Shakespeare's death, no one thought to argue that somebody else had written his plays. 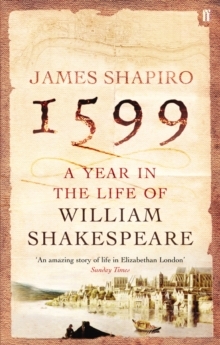 Since then dozens of rival candidates - including The Earl of Oxford, Sir Francis Bacon and Christopher Marlowe - have been proposed as their true author. 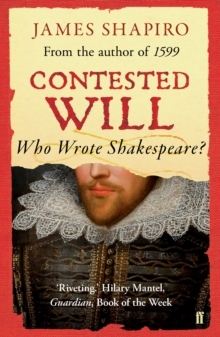 Contested Will unravels the mystery of when and why so many people began to question whether Shakespeare wrote the plays (among them such leading writers and artists as Sigmund Freud, Henry James, Mark Twain, Helen Keller, Orson Welles, and Sir Derek Jacobi). 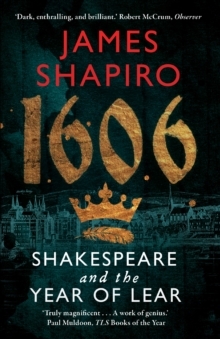 Shakespeare scholar James Shapiro's fascinating search for the source of this controversy retraces a path strewn with fabricated documents, calls for trials, false claimants, concealed identity, bald-faced deception and a failure to grasp what could not be imagined. 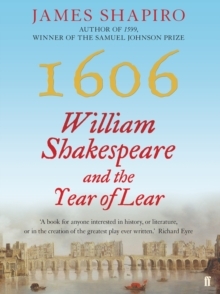 If Contested Will does not end the authorship question once and for all, it will nonetheless irrevocably change the nature of the debate by confronting what's really contested: are the plays and poems of Shakespeare autobiographical, and if so, do they hold the key to the question of who wrote them?